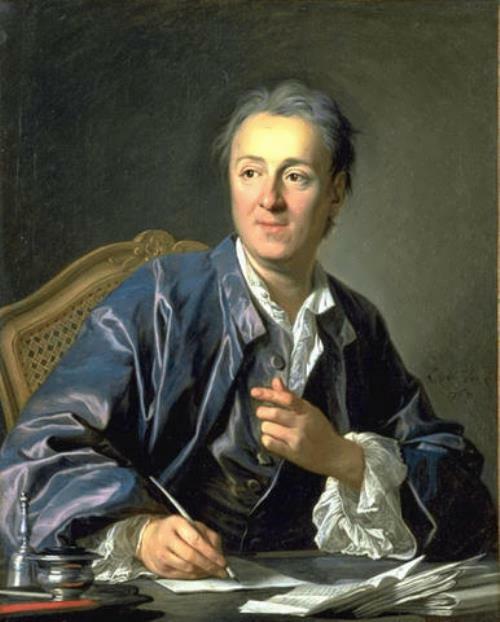 Denis Diderot was a French philosopher, playwright, and novelist during the time of the Enlightenment. He is best known as the editor of the Encyclopedie. Denis Diderot was born on October 15, 1713 in Langres, Compagne. In 1726 Denis enrolled in the Jesuit college of Louis-le-Grand. Later he attended the Jansenist College d’Harcourt in Paris. While studying, Diderot worked as a tutor for wealthy families, wrote sermons, and did English translations. In 1732 he earned a master of arts degree in philosophy. In 1734 Diderot decided to become a writer. He broke with his family and for the next 10 years lived a rather bohemian existence. In 1743 he married Antoinette Champion, who gave birth to one child, Angelique. John Couch Adams was a British mathematician and astronomer, foreign corresponding member of the St. Petersburg Academy of Sciences, member of the London royal society, a principal figure in the discovery of the planet Neptune. John Couch Adams was born on June 5, 1819 in Cornwall into a farm family. Even as a child he showed mathematical abilities and in 1831 parents sent him to study in a private school at Devonport. In 1839 he was admitted to Cambridge University on a scholarship. In 1843 when he graduated, he was appointed to the faculty. In the same year Adams became the first winner at the annual math competition in Cambridge. He “earned” 4000 points and the second – 2000. It was an unprecedented case in such contests. 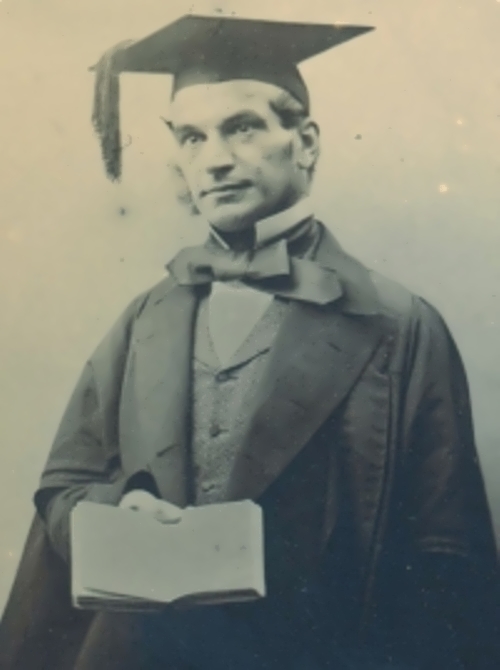 As the first prize winner of the contest Adams became a member of the Scientific Council at St. John College. In 1781 William Herschel had discovered the planet Uranus. Adams’s initial attack on Uranus began in 1843. In 1845 he presented his research to the director of the Cambridge observatory and indicated the approximate spot in the sky where the unknown planet should be found. 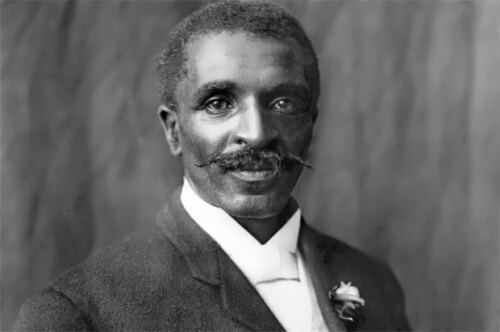 George Washington Carver was an American botanist, mycologist, chemist and teacher. He found new ways to process peanuts, soybeans, and sweet potatoes and helped to make them important crops in the southern United States. Carver was born in about 1861 near Diamond Grove in slavery. His father, a slave from a neighboring farm, was killed in an accident before the birth of his son. His mother, sister and George were kidnapped and sold in Kentucky. His first owner, Moses Carver, was able to return only George, whom he brought up as his own son. He went to school in Neosho, which was 9 miles from his home. Carver wanted to become an artist. In 1893 he even won a first prize at the World’s Columbian Exposition with his sketch of the rose Yucca gloriosa. He attended Iowa State Agricultural College in Ames. Carver worked as a cook at a hotel in Winterset to pay for his education. In 1894 he received a bachelor’s degree in agriculture and two years later a master’s degree. Later Carver became head of the agriculture department at the Tuskegee Institute in Alabama. Carl Gustav Jung was a Swiss psychologist and psychiatrist, and a founder of modern depth psychology. 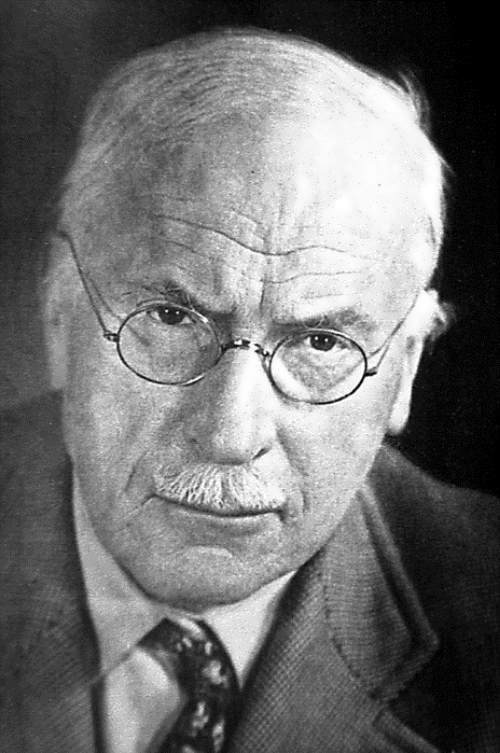 Carl Jung was born on July 26, 1875, in Kesswil, Switzerland. When the boy was 4 years old, the family moved to Basel. Jung’s grandfather and grandmother – Samuel and Augusta Preiswerk – practiced spiritualism. As a child the future scientist often witnessed the traditional practice of communicating with the spirits of the dead. Later, he began to organize seances himself, and his daughter Agatha became a professional medium. From 1895 to 1900 he studied medicine at the University of Basel. In 1902 Carl received his medical degree from the University of Zurich. Later he studied psychology in Paris. In 1900 Jung became an assistant to Eugen Bleuler at the psychiatric clinic of the University of Zurich. In 1903 Jung married Emma Rauschenbach. The couple had five children. In 1904 Jung sent his publication Studies in Word Association to Freud, and this was the beginning of their collaboration and friendship. By 1913, he openly broke with Freud. 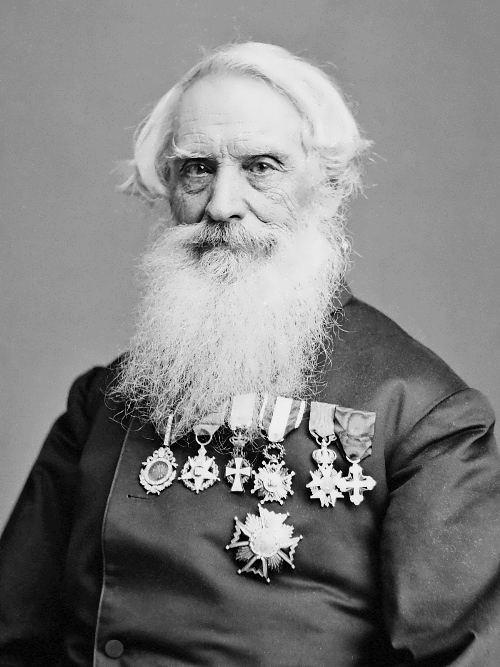 Samuel Morse was American artist and inventor, designed and developed the first successful electromagnetic telegraph system. Samuel Finley Breese Morse was born on April 27, 1791 in Charlestown, Massachusetts. He was the eldest son of Jedidiah Morse, a noted Congregational minister, and Elizabeth Ann Breese Morse. He studied at Phillips Academy, in Andover, and at Yale University. The boy was fond of art. His father opposed a career as an artist. Samuel took a job as a clerk in a Charlestown bookstore. During this time he continued to paint, and his work soon came to the attention of two most respected artists, Gilbert Stuart and Washington Allston. They spoke highly of his abilities. So, his father sent him to London to study art in 1811. In 1813, Morse won the gold medal for his painting Dying Hercules at the London Royal Academy of Fine Arts. In 1815 Samuel returned home. In 1826 Morse helped found, and became the first president of the National Academy of Design. In 1835 he became a professor in art at the University of the City of New York. Benjamin Franklin was a world-famous celebrity – famous for his written words and for his amazing achievements. That fame continues to the present day as Franklin is one of the most recognised names from his time. He was a leader of America’s Revolutionary generation. Franklin was born on January 17, 1706 in Boston. He was the eighth of 10 children. At the age of 12, he took a printing apprenticeship with his older brother James who was the publisher of the New England Courrant. 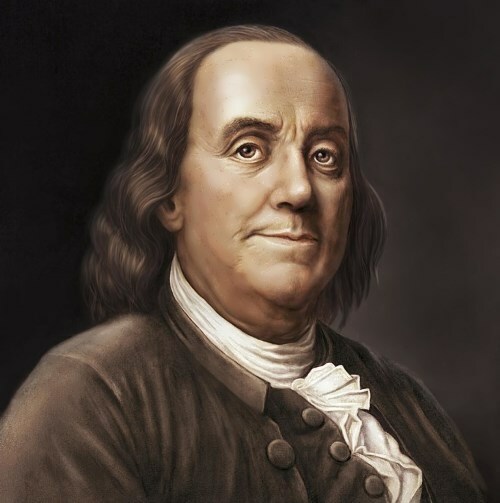 At the age of 16, Franklin became a vegetarian to save money and a year later he left Boston for Philadelphia, Pennsylvania, where he quickly found work in the printing business. 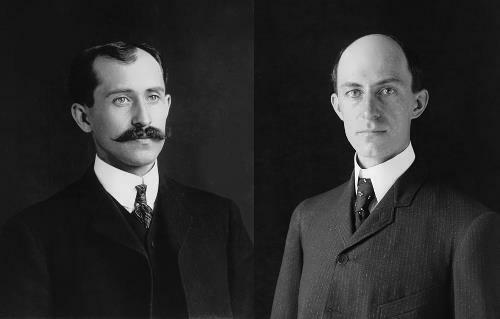 Wright brothers were American aviation pioneers. They designed, built, and flew the first airplane, in 1903. Wilbur was born on April 16, 1867, in Millville, and Orville was born on Aug. 19, 1871, at Dayton. Wilbur and Orville were the sons of Milton Wright, a Christian minister. The boys helped their father, who edited an evangelical journal called the Religious Telescope. Later, they began a paper of their own, West Side News. In 1892 they opened the Wright Cycle Shop in Dayton. The brothers were interested in the art of flying. In 1896 they became interested in gliders. They designed and tested their own models and gliders, built their own engine.